Is it too late to say Merry Christmas now guys? Aw I hope you had a Fab Christmas anyway! I'd love to hear how you guys spent your Christmas in the comments (We had the whole family round, opening pressies and the spent the rest of the evening chilling out and playing classic family board games) I think I had an extreme overdose of Quality Streets too! Now it's kind of got to that time in-between Christmas and the excitement of New Year, and I'm not really sure what to do with myself. 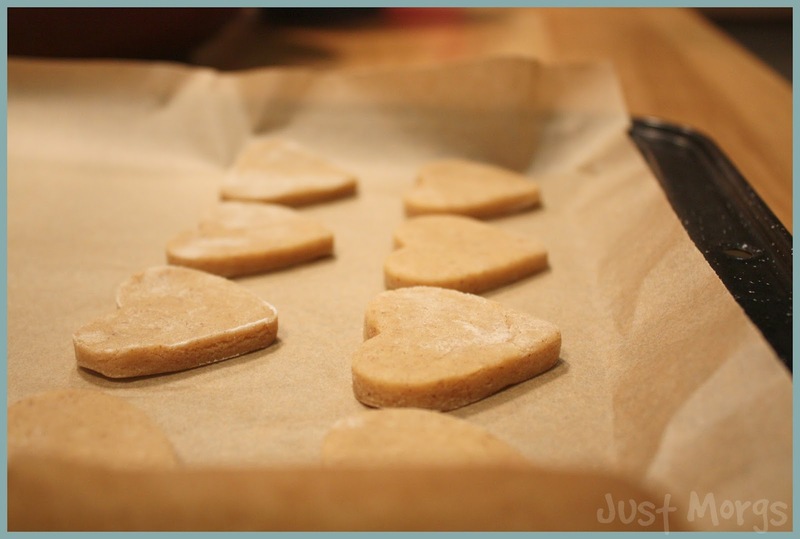 Then, I spotted some cookie cutters and thought, why not do some baking? 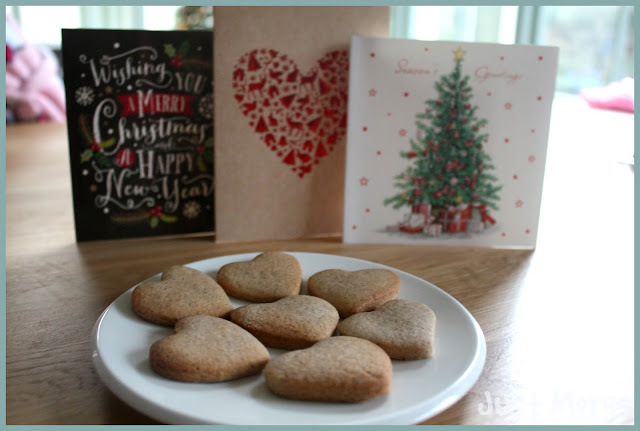 These Cinnamon Cookies are the perfect treat for this time- not too Christmassy, but perfect for a cold Winter evening! 2. Sift your Flour and Cinnamon into a bowl. 3. 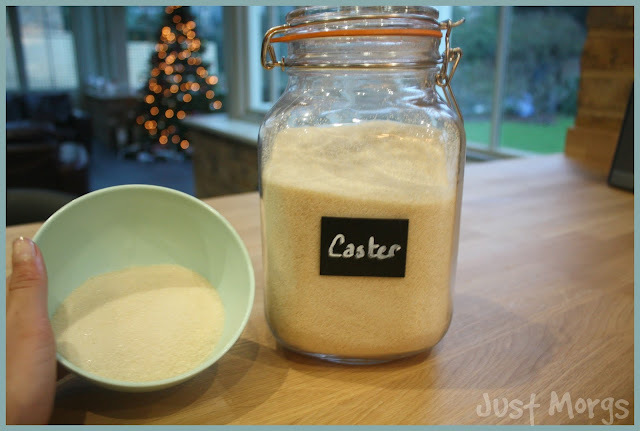 Cream together your butter and sugar in a separate bowl until smooth, then add an egg and mix well. 5. Place them on a baking tray and bake in the preheated oven for 10-15 mins or until they're a golden brown. 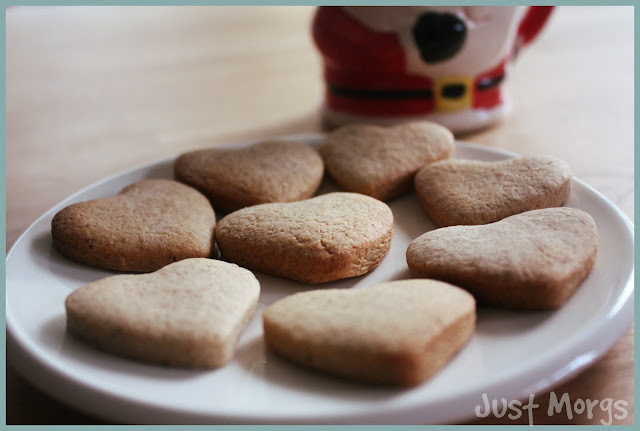 Let them cool and harden, then dust a little icing sugar on and enjoy! Thanks for reading! Wow, I just realised the next time I talk to you guys it will be next year! That's crazy. This has been my first year with this blog and I am so happy that I will be going into the New Year with it; all your comments over this time have honestly meant so much to me and I hope 2016 makes my little space on the web grow even more. Thank you for making this year so special, and I'll see you on the other side! QOTD: WHAT ARE YOUR NEW YEARS RESOLUTIONS? I love baking around Christmas time, these look and smell delicious! These came out amazing!! I can smell them through my computer haha! They look so awesome and sound so delicious! Beautiful post dear! Have a good day and Happy New Year! Mmm...don't mind if I do! They look absolutely delicious! I just want to gobble them all up! hahaha! Hehe thanks! I pretty much did gobble them up! Wauuww, great post! Its so yum! Thanks for the comment on my blog, I'd love to follow each other and I am following you now. See you soon! Thanks, Followed you back Christine an dlook forward to reading your posts in 2016! These cookies are so cute and delicious too I bet! 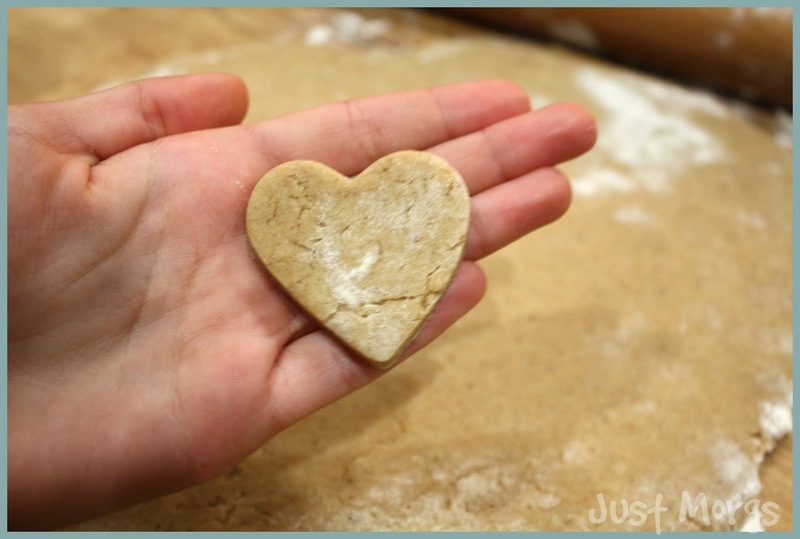 They also held the heart shape very well, for some reason whenever I try to use a cookie cutter it does not turn out right haha. Thank you for stopping by my blog, have a Happy new year! Yeah, not gonna lie, there were a couple of them ended up like splodges- but they all tasted good anyway! Hmmm! Delish! I wish I could bake as well as you do. Haha this was just a lucky bake I guess! 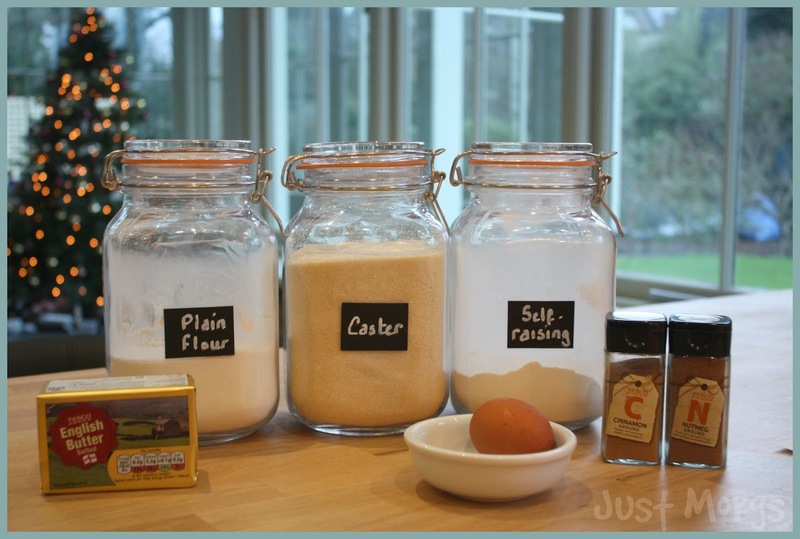 This looks so delicious,I will probably try to make them :) Photos are great. These look delicious and the photos are beautiful. I hope you had a great New Year's Eve and I wish you a happy and successful 2016. These look awesome! MY girlfriend and I are going to try making them this week! Any chance of a follow back? yay! Don't forget to send me a pic if you have an instagram account @morgs_the_bookworm ! They ended up looking great and I'm sure they taste as good as they look! <3333 it looks so yummy! The cookies served looks delicious! Ooh wow these look and sound delicious! Your christmas sounds lovely, mine was much the same but with added charades which is always a laugh! Haha Charades is perfect for Christmas! Keep up the lovely photography! These sound amazing I'm so obsessed with cinnamon! 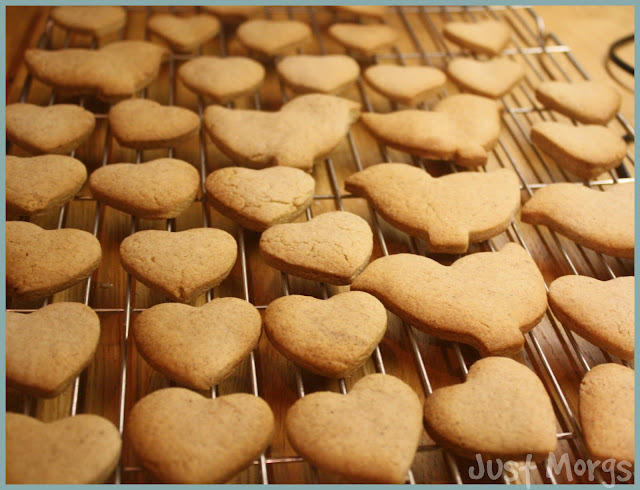 We love how delicious and beautiful your cookies look, those heart shapes would also work great for Valentines Day! We will definitely be trying these out soon! this looks delicious! And looks like you have a lovely kitchen ;) Will have to try these, they are baked perfectly!